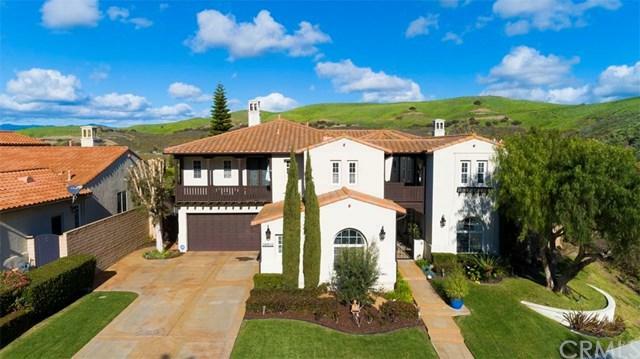 STUNNING PANORAMIC VIEWS in the Prestigious Gated Community of San Juan Hills Estates. 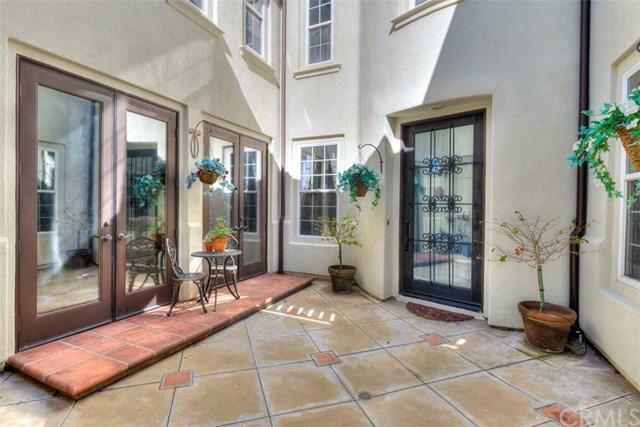 Courtyard entrance leads to a gorgeous glass & wrought iron front door to foyer. Once inside, you are captivated by the large picture windows, cathedral ceilings & French doors showcasing a stunning 180-degree hills and mountain view. The thoughtfully designed floor plan lends itself to entertaining with its open concept great room feel. The gourmet kitchen is updated with custom cabinets, massive center island, stainle STUNNING PANORAMIC VIEWS in the Prestigious Gated Community of San Juan Hills Estates. 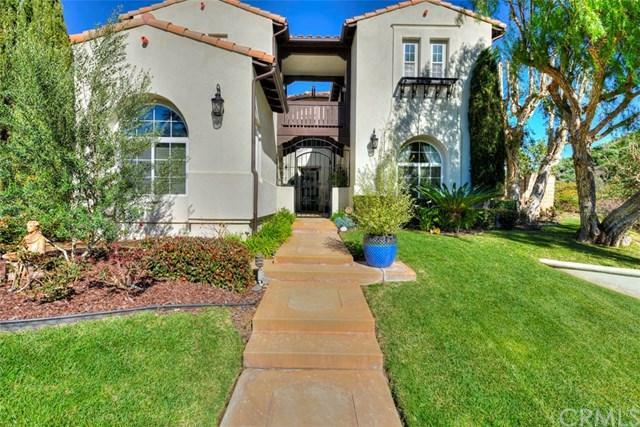 Courtyard entrance leads to a gorgeous glass & wrought iron front door to foyer. Once inside, you are captivated by the large picture windows, cathedral ceilings & French doors showcasing a stunning 180-degree hills and mountain view. The thoughtfully designed floor plan lends itself to entertaining with its open concept great room feel. The gourmet kitchen is updated with custom cabinets, massive center island, stainless steel appliances, Viking professional range, oven & hood with granite counters. Features also include distressed hardwood flooring updated high grade carpet, multi room speaker system, 4 CAR GARAGE with 220V in for EV car charging. Lovely morning room w/ French doors that open to the courtyard. Main floor bedroom with full bath. Updated master suite boasts beautiful views, private office w/built ins, huge walk-in shower, custom cabinets, dual sinks, vanity area, & 2 walk-in closets. Upstairs secondary bedrooms all w/ French doors, two that share a charming catwalk that joins two rooms. The backyard includes a Pebble Tech Oversized Spa, built-in BBQ, Firepit & gazebo. CLOSE TO MISSON, DINING, SHOPPING AND BEACHES. LOW TAXES AND NO MELLO ROOS!